According to a survey conducted by Australian company GroupTogether.com, 74.4% of teachers prefer a group gift voucher with a lovely message and a group card. Always cherished: Any card with words of gratitude or acknowledgement. 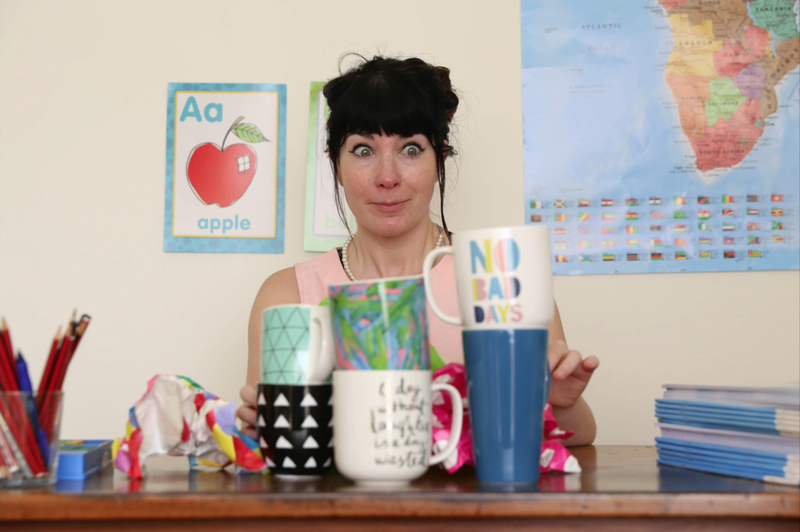 GroupTogether recently conducted research to find out what teachers love and hate when it comes to end of year teacher gifts. Over 200 teachers were surveyed in 2016 and 2017. What teachers say about Teacher Gifts! Teachers were at pains to say that they didn’t expect anything. But if you’re going to fork out for something, they’d prefer one group gift. Ideally something that gives them choice. 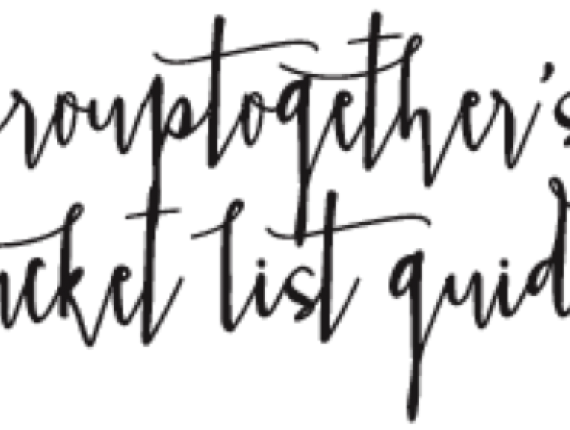 Some tips from Julie & Ali – GroupTogether founders. Here’s how to Spend less. Give better. With less waste. We realised that if everyone chips in $10, we can give a $250 spa voucher. Yay! FYI – the average amount people spend with a group gift is actually $20-25 each. And it’s nice to make it personal with the cute card too. Make sure everyone knows there’s no obligation. Make it a set amount from everyone or give a guideline. A gift voucher from a major retailer gives the teacher the choice to get something they REALLY want. GroupTogether takes the hassle and awkwardness out of collecting for a group gift. One parent sets up a collection in a few minutes. It’s free to set up. GroupTogether does the rest – chasing the stragglers, collecting the money online and getting everyone to add a message to the card. Then we transfer the money and card to the organiser. Or, even better, we can email you an e-gift voucher to give. Done!